Used batteries – What’s next? Please fill out the contact form. Fields marked with an asterisk (*) are mandatory. We will respond to your email as soon as possible. 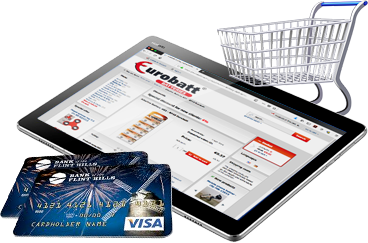 EUROBATT is not just batteries, we offer our clients a wide range of everyday products, bicycle and car items, interior design elements. Dear customer, please visit our shop!